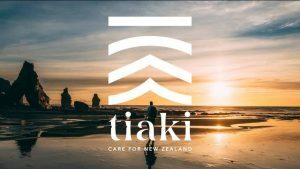 Tiaki means to care for and protect in New Zealand’s native language Te Reo Māori and the Tiaki Promise is an invitation to visitors to care for New Zealand alongside Kiwis. The Tiaki Promise will be promoted throughwww.tiakinewzealand.co.nz, www.newzealand.com and on Air New Zealand’s international services. 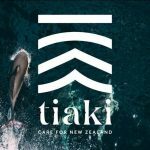 The Tiaki Promise video will also be made available to other international carriers to New Zealand, helping to spread the word to visitors as they embark on their journeys.